You have until March 31 to sign up for Enslow's monthly giveaway of free books! The video below shows how to create a paper shamrock chain from the Paper Crafts for St. Patrick's Day book. Congratulations to Enslow's latest raffle winner! Congratulations to Bridge Elementary School in Lexington, MA for winning our monthly raffle of free books! 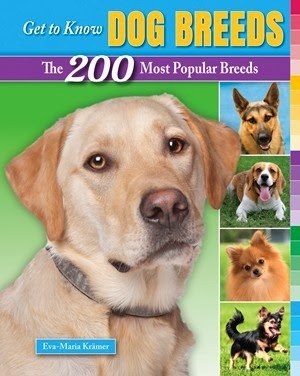 Written at a middle-school level, this book series introduces different breed of dog. Each detailed portrait includes appearance, origin, and temperament of each breed. Available in Library Edition, paperback and eBook from Enslow Publishers, Inc. ISBN: 978-0-7660-4258-2.